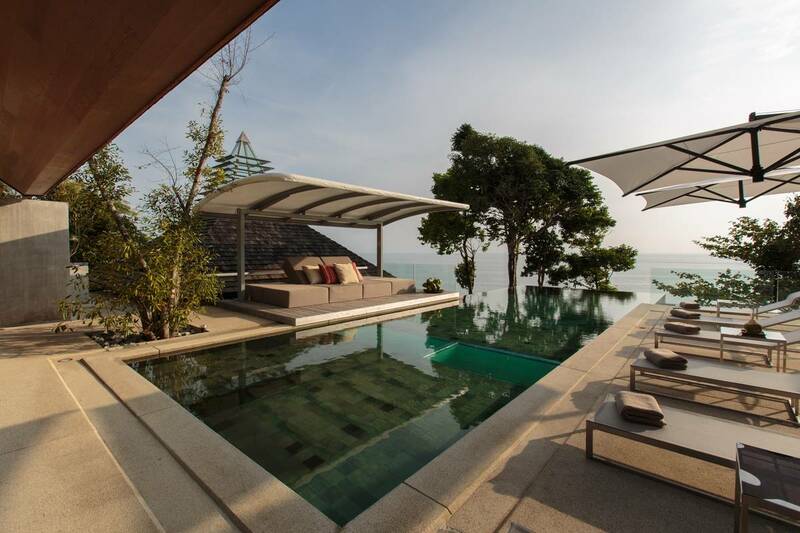 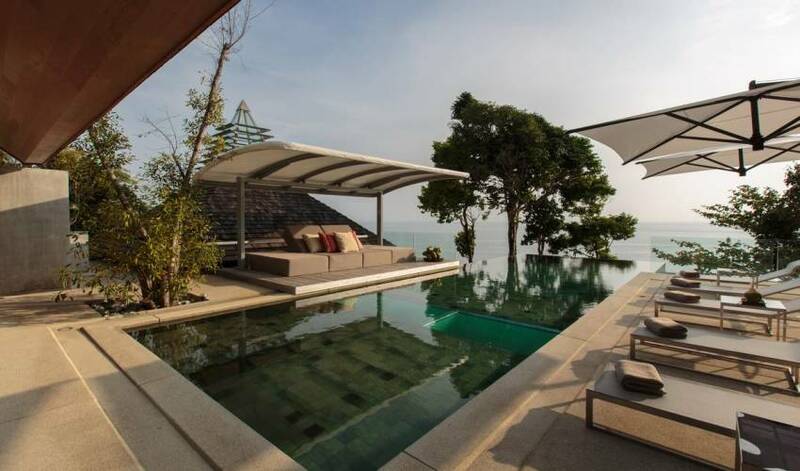 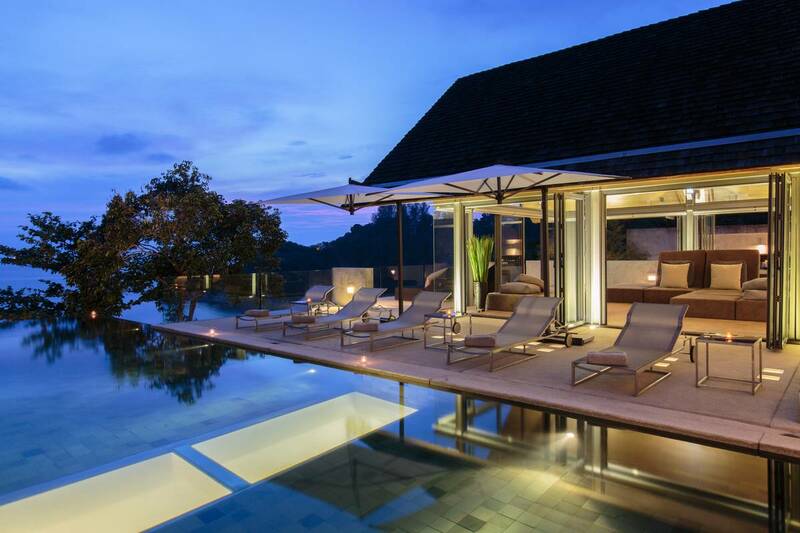 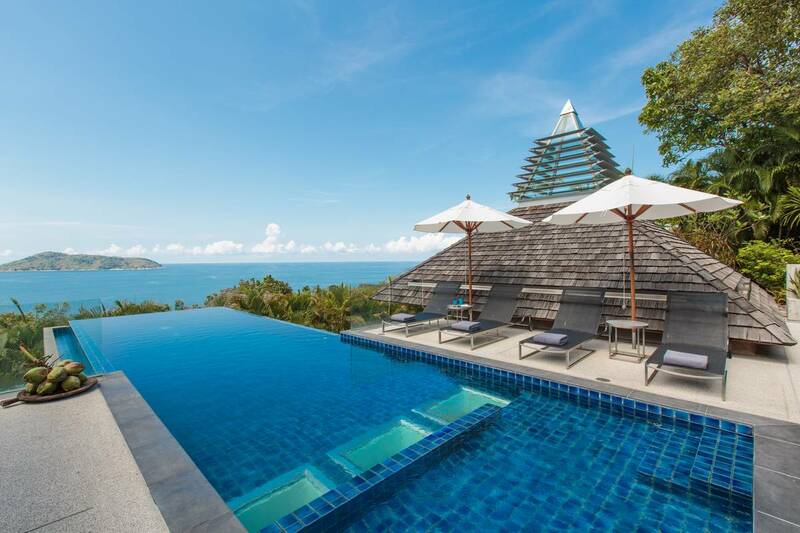 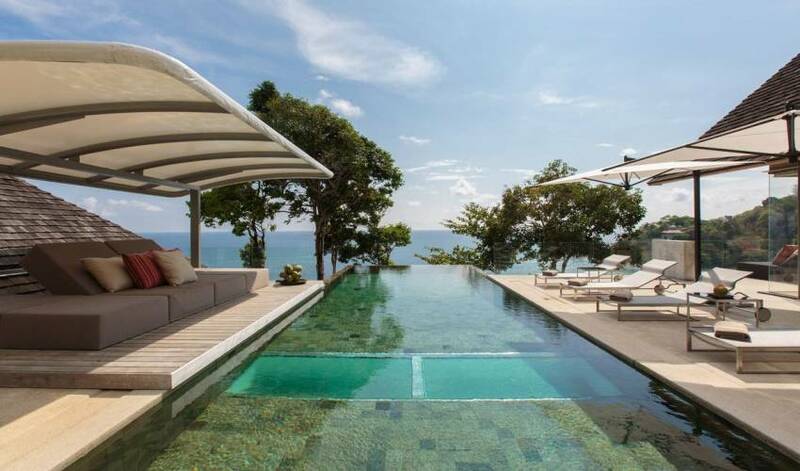 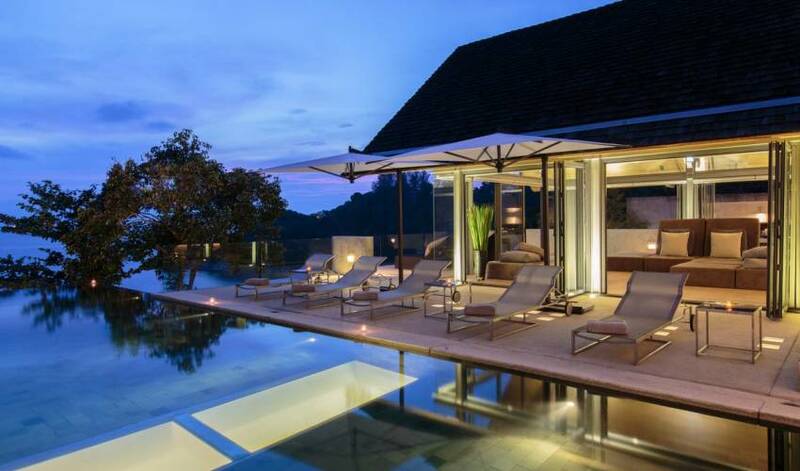 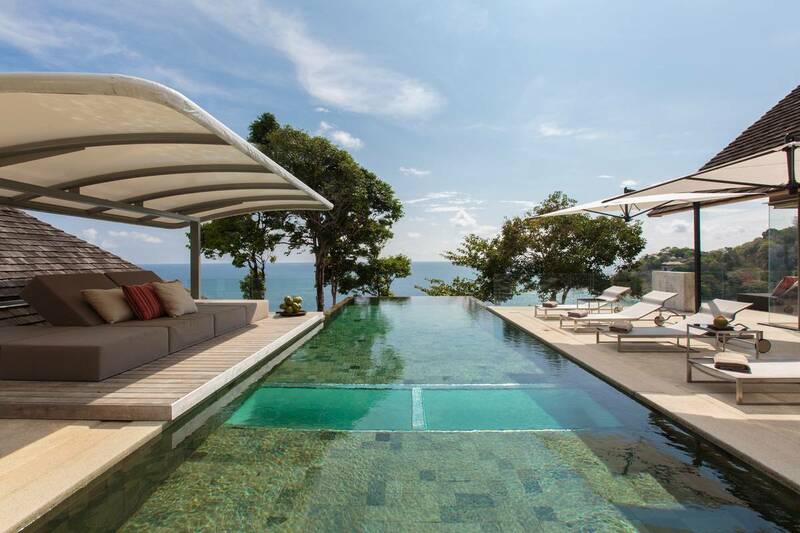 Villa 4480 is a sophisticated luxury haven, carefully crafted to suit its spectacular surroundings. 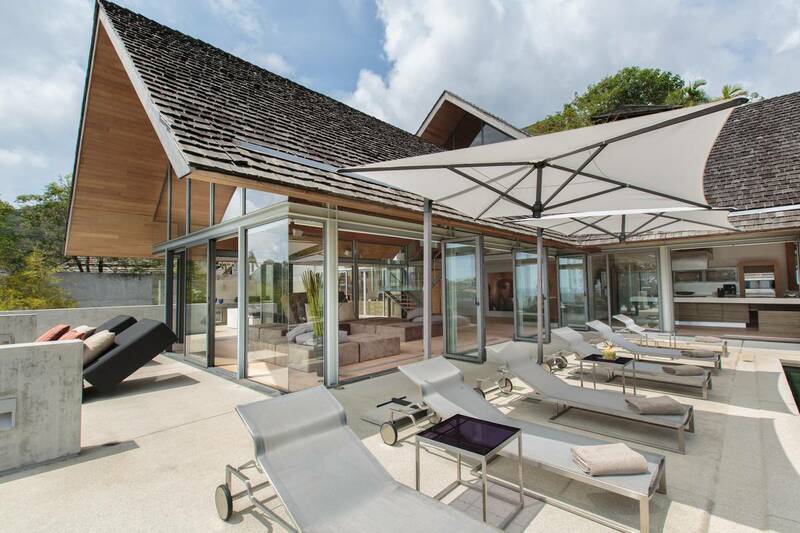 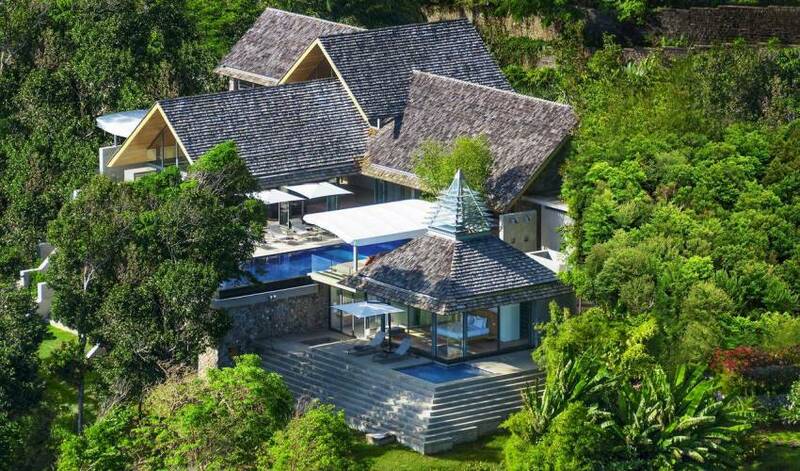 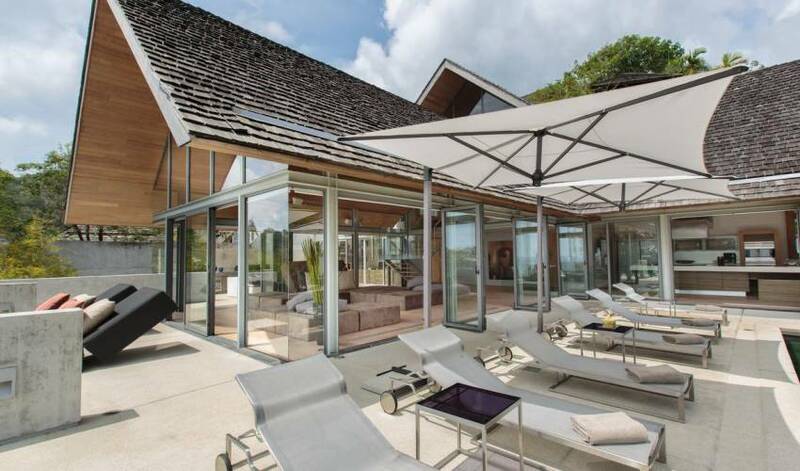 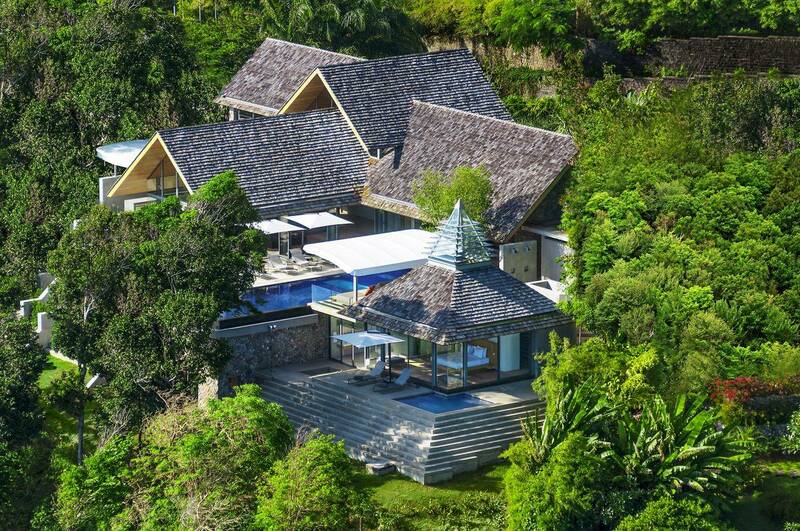 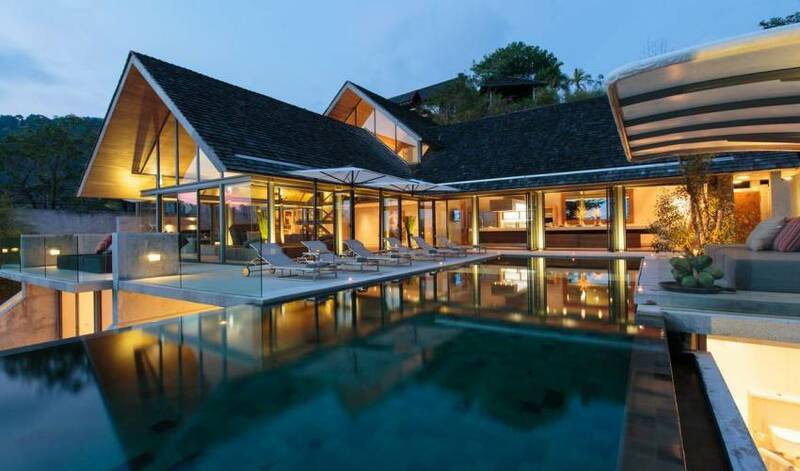 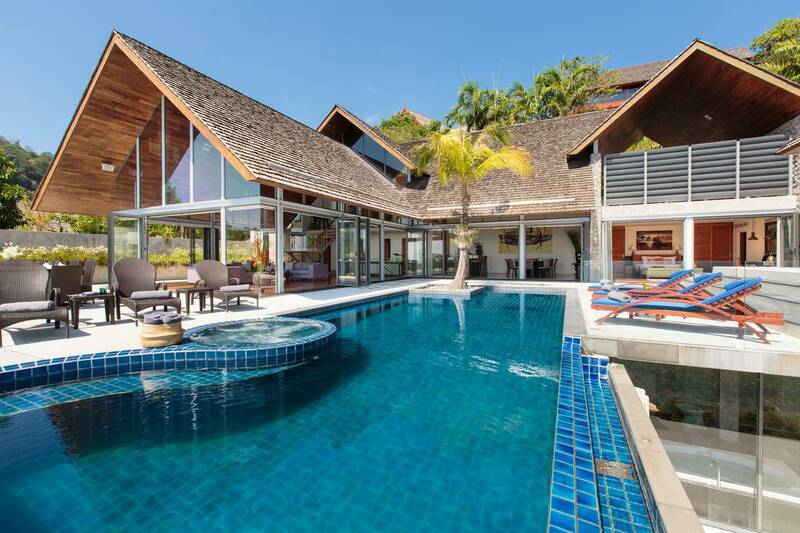 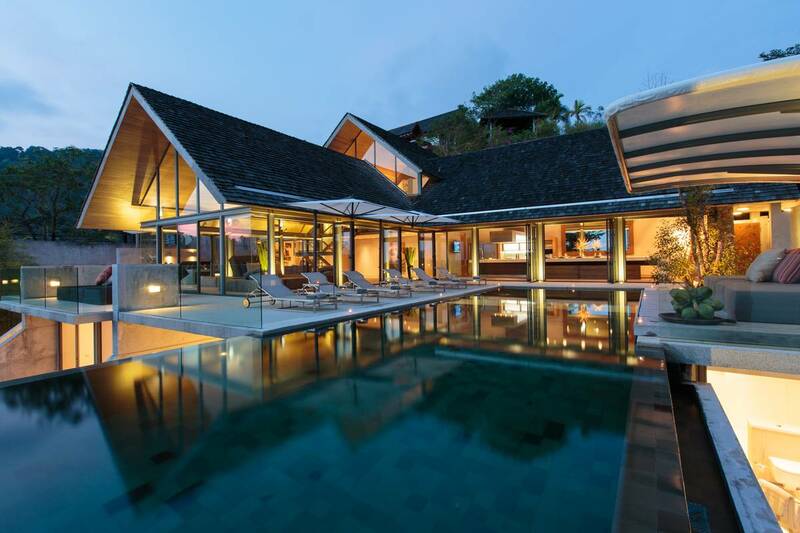 Built as a private holiday home by the architect who designed the entire estate, clean lines and geometric angles hint at the homeowner's artistic profession – softened with plush furnishings and enlivened with colorful artwork – to create an overall atmosphere of modern tropical minimalism. 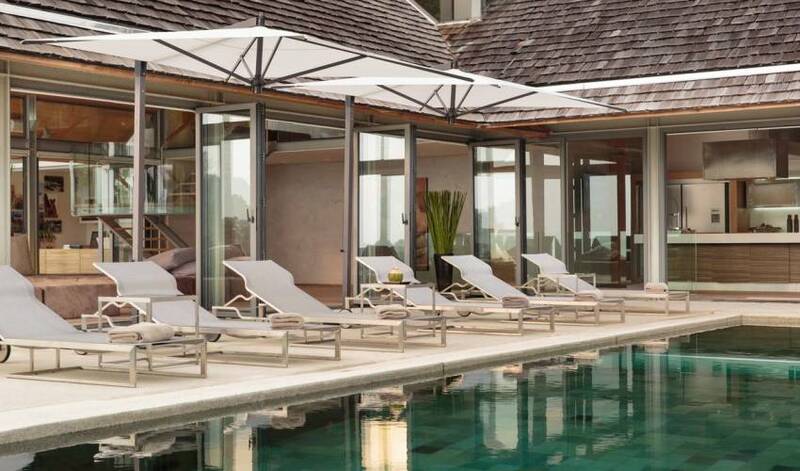 Villa 4480 is tended by two discreet live-in staff: one chef and one housekeeper. 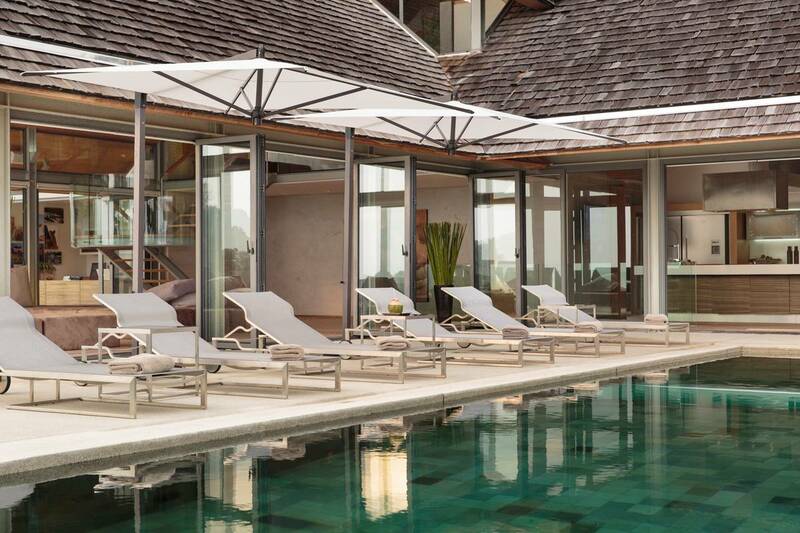 The estate front office team and villa concierge complement the villa's permanent staff to organize customized requirements and satisfy any holiday whims.